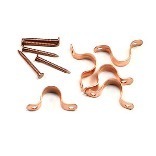 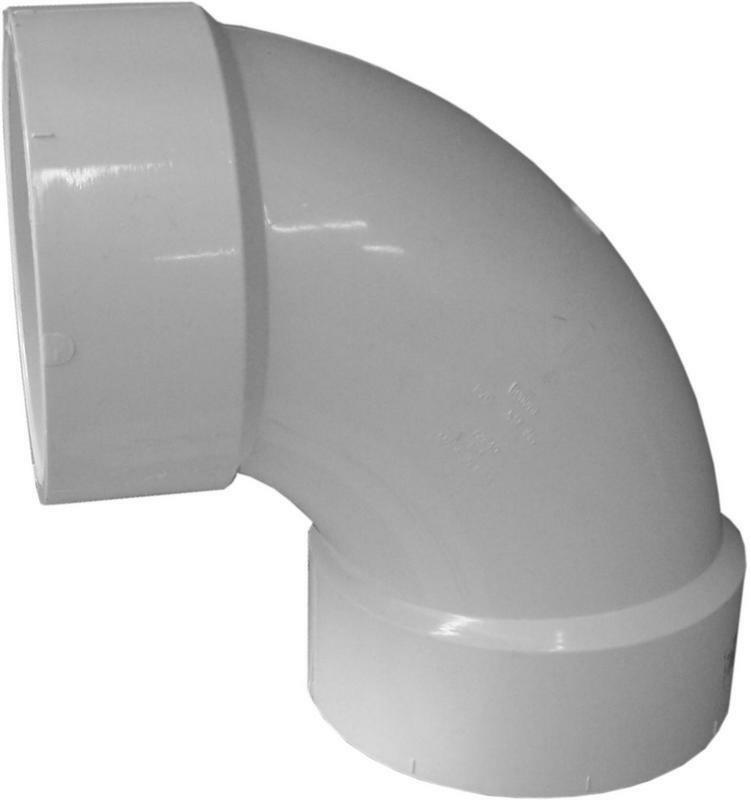 CPVC 45 DEGREE ELBOW Used to change direction in piping Sometimes used in conjunction with a 12"- length of CPVC tubing on long runs- to absorb expansion Slip x Slip 50607 3/4 CPVC 45 DEG ELBOW SIZE:3/4"
TWO-HOLE PIPE STRAP Use to secure plumbing applications Secures copper, galvanized or black pipe Copper coated CC1/2PS COPPER STRAP W/NAILS SIZE:1/2"
DRAINAGE TUBING REDUCER Meets or exceeds SCS 606 specifications 43R-142 4X3 DRAIN TILE REDUCER SIZE:4" x 3"
ROLLED STOP COPPER COUPLING Sweat x sweat copper coupling with rolled stop Used in residential & commercial systems For potable water, air conditioning and - refrigeration applications 1/4 IN. 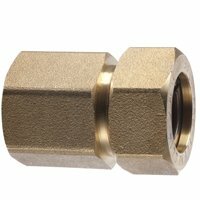 COPPER COUPLING (RL STOP) SIZE:1/4"
SCH. 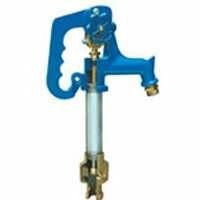 40 PVC DWV 90 DEG. 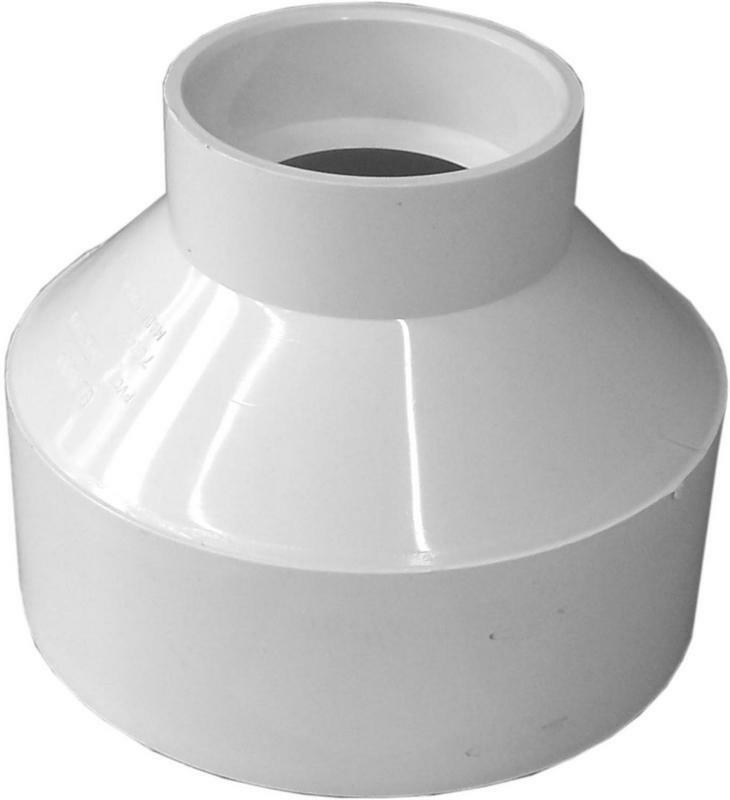 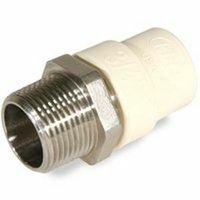 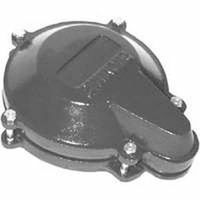 SANITARY ELBOW Use to change direction in piping Sometimes called a quarter bend Hub x hub connection Dual rated for pressure (ASTM D1785) and - drainage (ASTM D2665) applications NSF Listed 72840 4 IN. 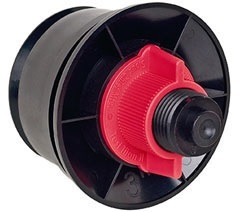 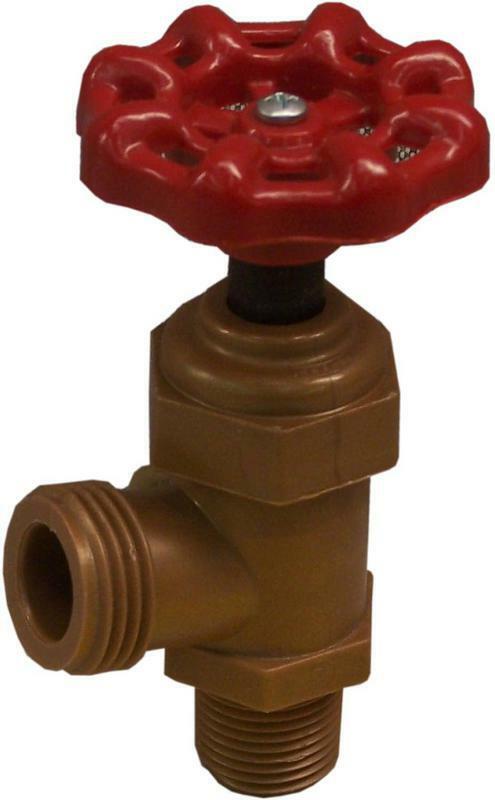 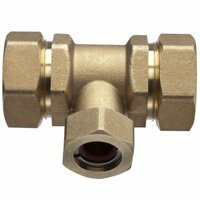 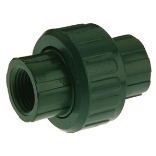 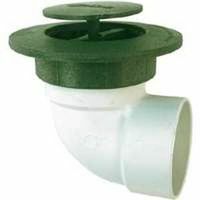 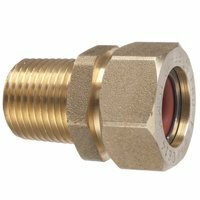 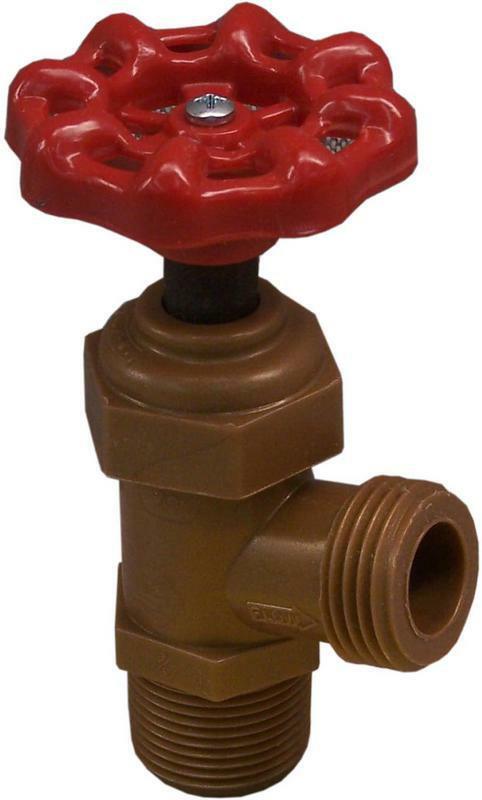 PVC 90 DEG SANI ELL SIZE:4"
MECHANICAL TEST PLUG 100% corrosion-resistant Leak-free seal 7 times the P.S.I. 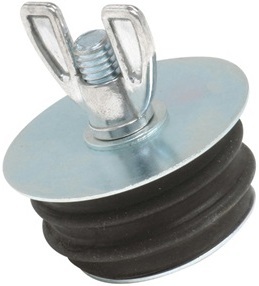 of ordinary plugs 882-2 2 MECH TEST TITN PLUG SIZE:2"
TEST PLUG Galvanized steel flanges Rubber gaskets Large wing nuts for easy operation Provides maximum gripping power 154008 2 IN. 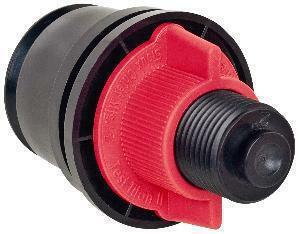 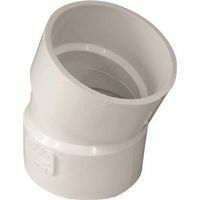 GLV STL TEST PLUG SIZE:2"
891-0412P SADDLE TEE PVC 4 IN. 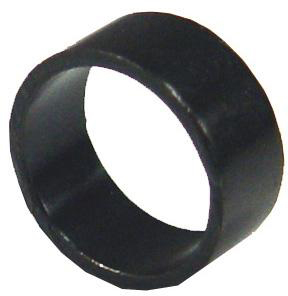 X2 IN. 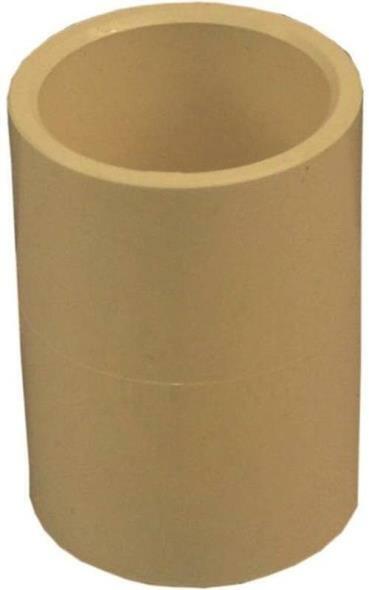 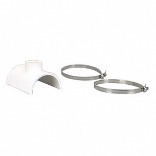 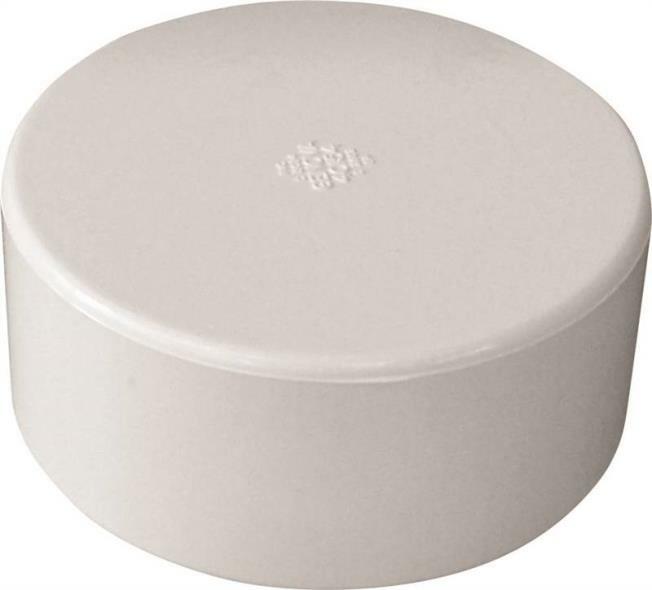 891-0412P SADDLE TEE PVC 4 IN. 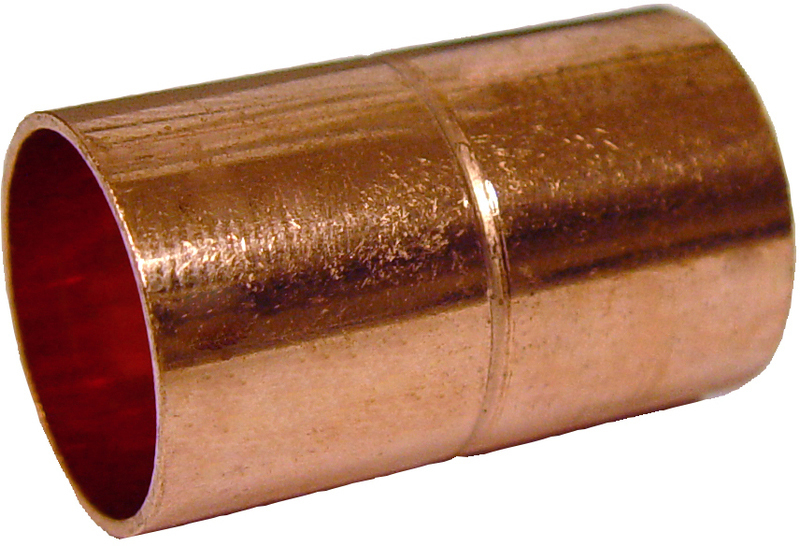 X2 IN. 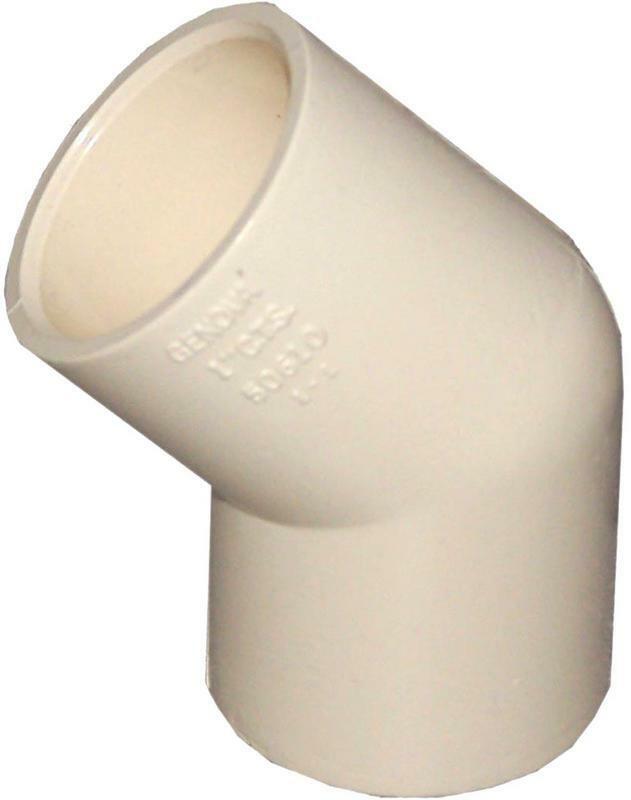 CLEANOUT TEST TITAN Seals female threads on 3-1/4" & 4" openings Ideal for damaged cleanout openings Soft PVC gasket creates air-tight seal Forms into female threads 882-35 3-1/2 C/O PLG TST TITAN SIZE:3-1/2"